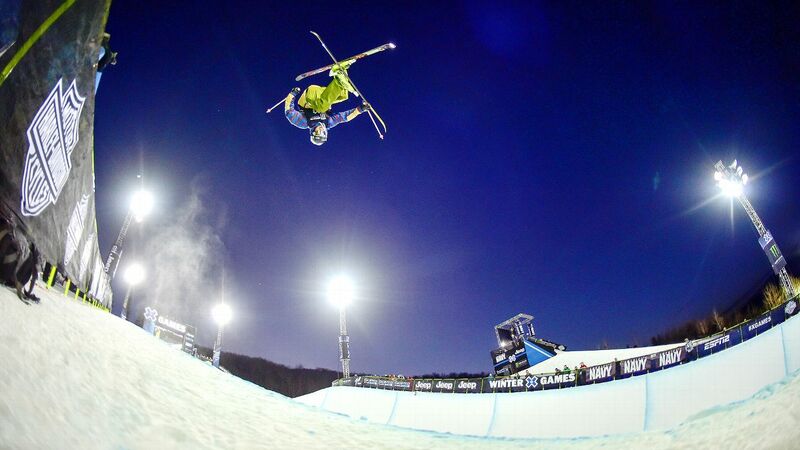 The X Games start on Thursday, and conditions for the annual competition are terrific already. It started snowing early today and we are expecting additional storm systems to roll through later this week as the competition between all of our favorite extreme athletes begins on Thursday. What a great and snowy start to this highly anticipated weekend event!